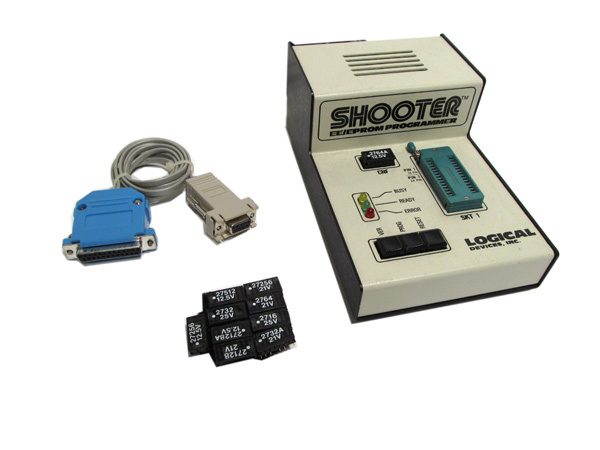 Shooter ee/eprom Programmer. Model: Shooter; Series: Prompro. Stand-Alone Prom Programmer.